She was a hero, a savior. But no one can stay good forever. 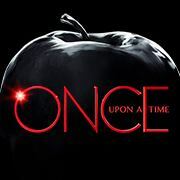 Watch out for The Dark Swan when Once Upon a Time Season 5 premieres Sunday September 27th on ABC! Secrets are being revealed when Gotham Season 2 premieres Monday, September 21st on FOX! 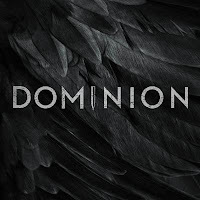 Dominion 2x09 "The Seed of Evil" - Alex, Noma and Michael hit an unexpected roadblock in their trek home; Claire makes a judgment call that threatens the security of a war-torn Vega; Julian changes tactics in an attempt to break Gabriel; Arika and Gates wrestle with the cost of survival. Rizzoli and Isles 6x12 "5:26" (Summer Finale) - When an old watch is found inside a balloon of cocaine in a dead woman’s stomach, figuring out it’s significance becomes the key to protecting Jane -- and the people she loves. Dark Matter 1x12 "Episode 12" & 1x13 "Episode 13" (Season Finale) - The team's handler sends the crew on another mission to retrieve a scientist being held against his will. The villains will rise in Gotham Season 2, returning Monday September 21st on FOX! Once Upon a Time makes every Sunday night a television event. It's taken us from Neverland to Oz with frozen heroes and wicked villains. Now an exciting new chapter begins as the bravest of warriors joins King Arthur's knights as the battle of good versus evil continues! 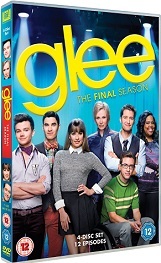 Glee: Season 6 is out on DVD from 24th August 2015 and we have a great competition for you and 2 copies to give away. 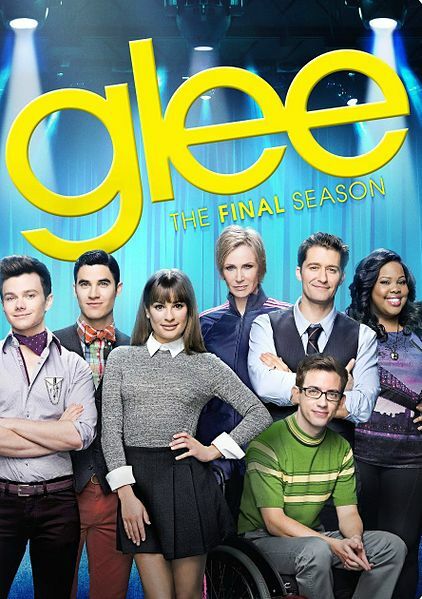 In the exhilarating, heart-rending final season of Glee, club favorites reunite and a new group of young performers takes centre stage. 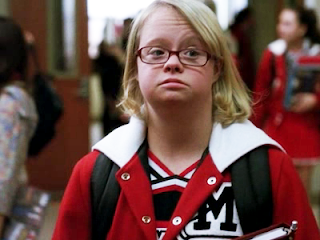 Following her disastrously short sitcom career, Rachel returns to McKinley High to find Principal Sue Sylvester trampling the arts – including the glee club. Without missing a beat, Rachel and a newly single Kurt set out to revitalise New Directions, hoping for a shot at the national title. It won’t be easy since Will and Blaine now coach rival groups Vocal Adrenaline and The Warblers. 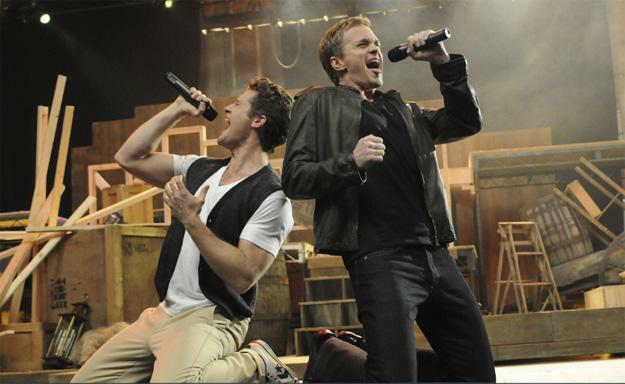 With thrilling musical numbers and compelling plot lines featuring much of the beloved original cast, the final season of Glee culminates in a celebration of life, music, friendship and love. The age-old quests burn brightly and a new phenomenon begins as the groundbreaking series is reborn. Heroes Reborn special two hour premiere is Thursday September 24th on NBC! The Whispers 1x12 "Traveller In The Dark" - One of the children is taken over by Drill, but not everyone is sure which one it is, leading to confusion and fear, on “The Whispers,” Monday, August 24th on ABC. Falling Skies 5x09 "Reunion" - Tom gains a powerful new weapon against the Espheni. Ben puts his life on the line to extract enemy plans. Pope discovers that Tom is alive, and launches a final attack. Meanwhile, the 2nd Mass must reassess their situation when an unexpected visitor appears. Dark Matter 1x11 "Episode 11" - The crew plots to reclaim the ship from the mercenaries that are determined to deliver them to the Galactic Authority. 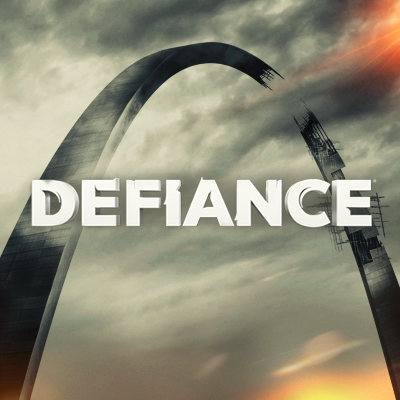 Defiance 3x12 "The Awakening" - Nolan, Amanda and Irisa search for a way to stop Kindzi from transporting more Omec to Earth; Datak tries to escape from an Omec compound; Stahma asks for forgiveness. 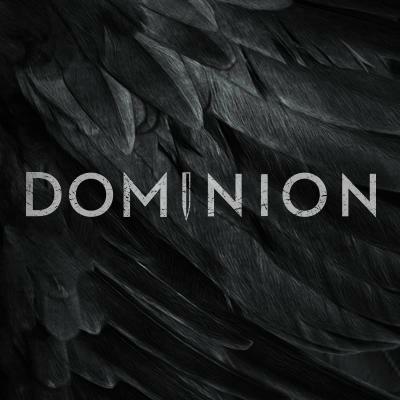 Dominion 2x06 "Reap the Whirlwind" - Alex attempts a dangerous eviction in an effort to save Vega from an impending attack; at the same time, Michael plots their escape from New Delphi; and Claire desperately navigates the fallout of Civil War as Gates travels behind enemy lines to kill a broadcast that threatens peace in the city. Elsewhere, David procures his role in the rebellion following correspondence with an unexpected ally. 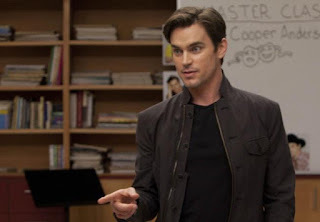 The Whispers 1x10 "Darkest Fears" - A plan is put into place to trap Drill and attempt to drain away its energy, thus killing it in the process. But if unsuccessful, Drill could seek retribution in a most deadly way, on “The Whispers,” Monday, August 10th on ABC. Falling Skies 5x07 "Everybody Has Their Reasons" - The 2nd Mass arrives at a safe haven - a functional military base run by Weaver's old colleague and flame, Captain Katie Marshall. As the two groups make plans for the final assault on the Espheni, the 2nd Mass begins to realize that things aren't exactly as they seem. 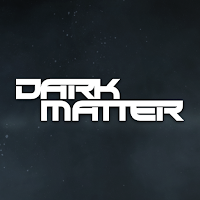 Dark Matter 1x09 "Episode 9" - Four abandons the ship to embark on a reckless mission to reclaim his past and the crew are left wondering whether they should rescue him or let fate run its deadly course. Subscribe to tvpromosdb on YouTube for more Dark Matter season 1 promos in HD!